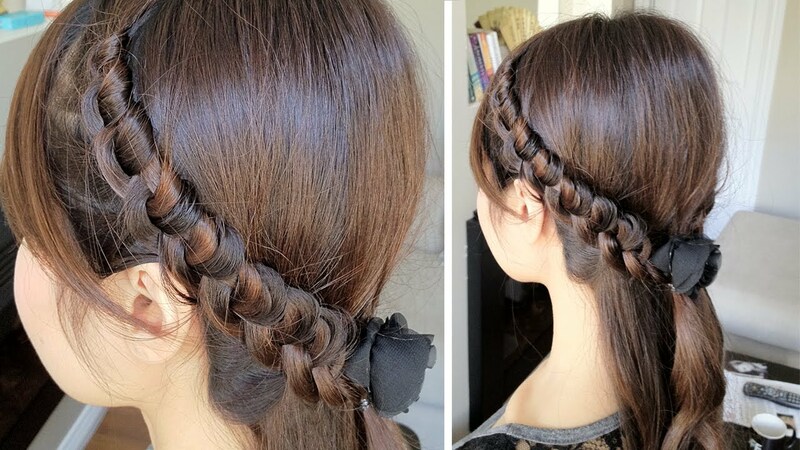 Today I propose a hairstyle DIY that, although very simple, does not go unnoticed. 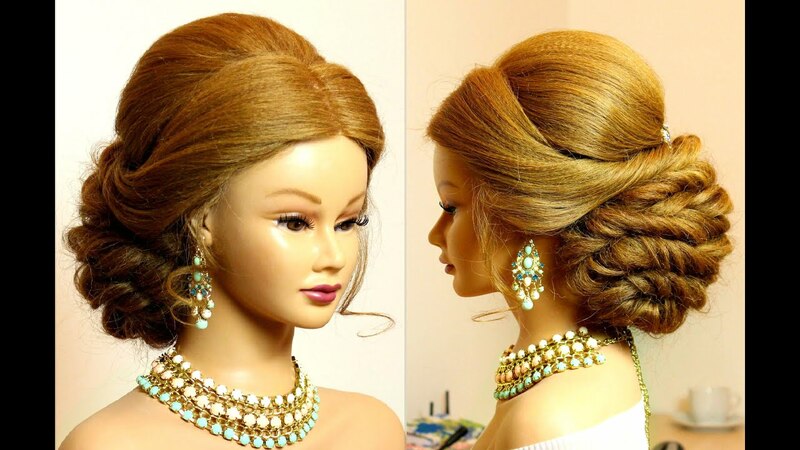 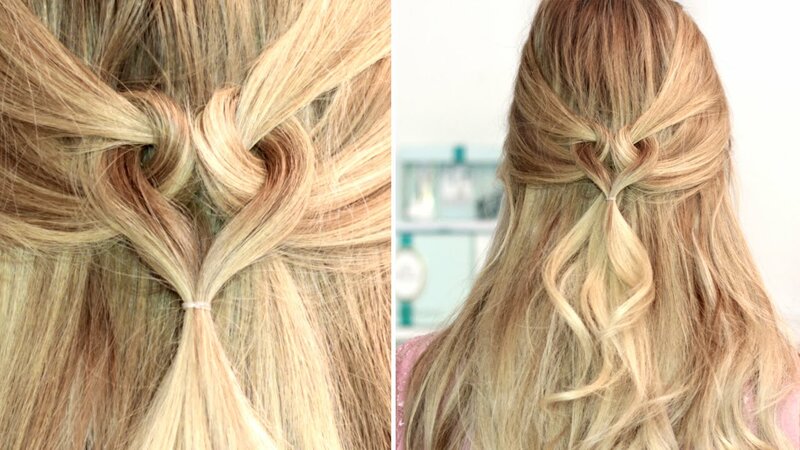 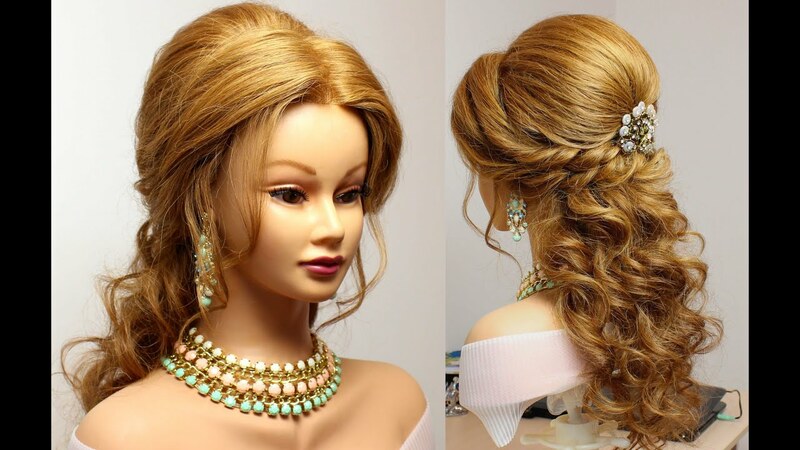 This hairstyle by day is really suitable for many occasions and is wearable and with a trick and softer look to go to school or work, but also for an aperitif or a party, perhaps combined with a look and much more marked, decisive makeup, and it is perfect for those with medium-long hair. 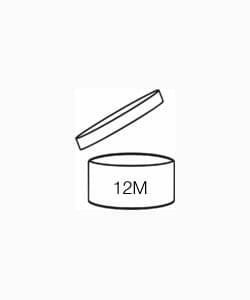 – two smaller elastic (possibly getting close to the color of your hair). 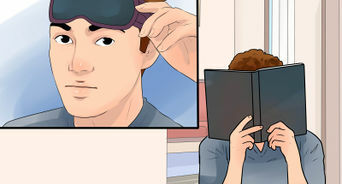 FIRST STEP: brush hair well removing any nodes, apply the fixing agent on the hair and standardized product well applied with a comb. 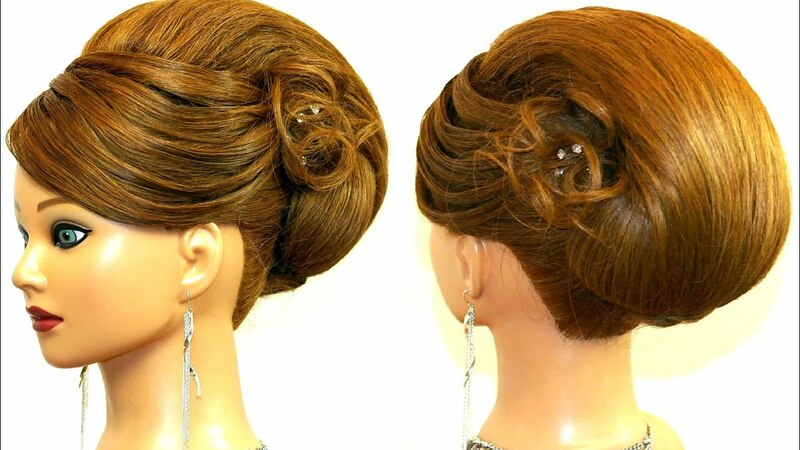 SECOND STEP: bring your hair to one side and continue to comb it, then collect them in a low-side tail that will stop with a rubber band. 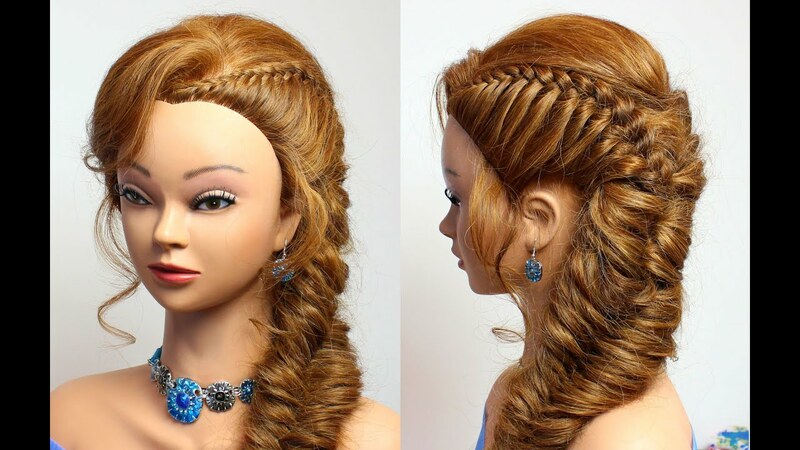 THIRD STEP: Take a lock of hair is not very thick, you are going to divide it into three strands (not to be confused strands you can bring the rest of the hair back). 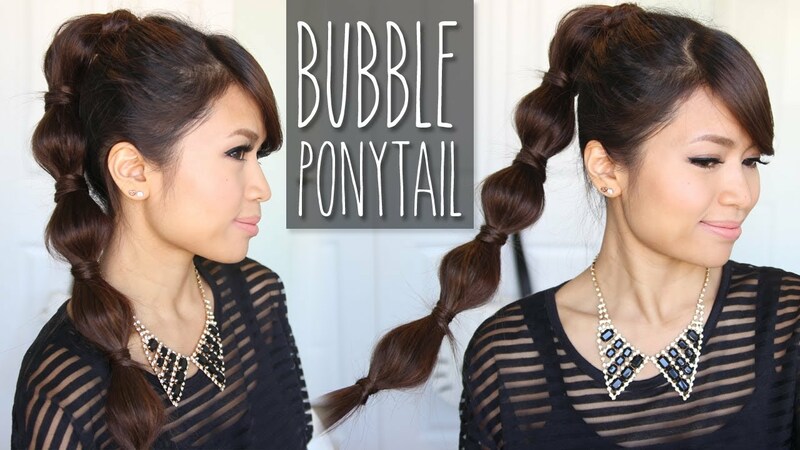 FOURTH STEP: formed the pigtail and then stop it with the small rubber band. 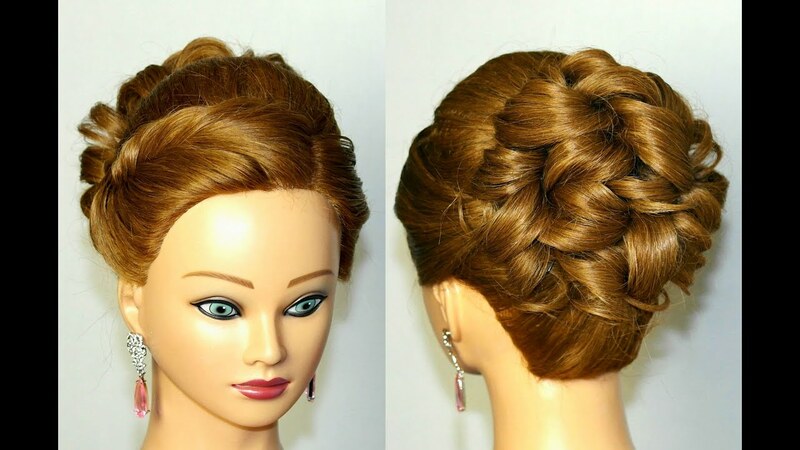 FIFTH STEP: roll the plait obtained around the elastic to cover it completely, once obtained the desired result stops working with the other elastic small and here is the final result! 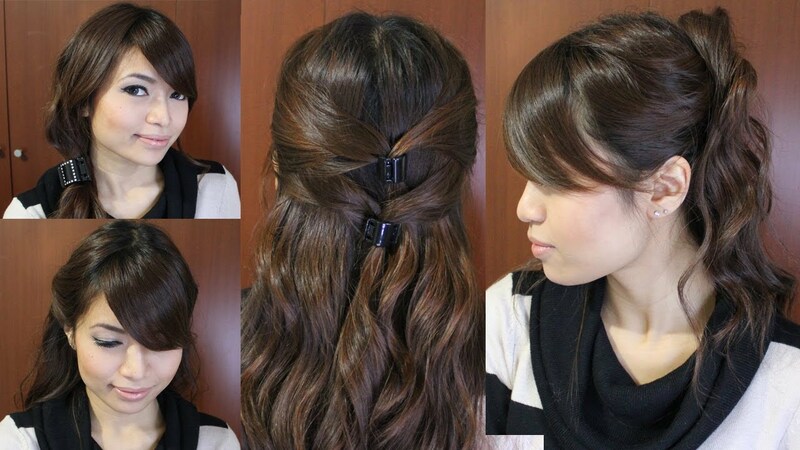 Hairstyle for long hair tutorial. 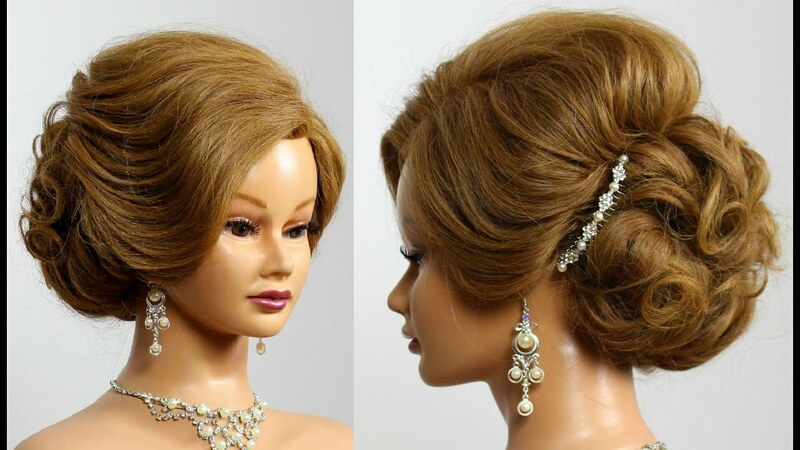 Bridal updo.